Since mankind began using metals, both silver and copper have been used to keep mildew, mold, fungi, and other spoilage at bay. Both metals were even known by the ancients to have anti-infection benefits. 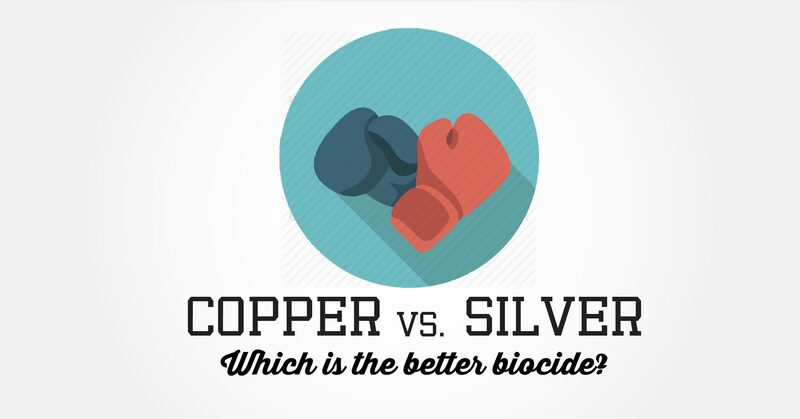 We know today that both silver and copper have biocidal properties, and as a result, numerous products have appeared on the marketplace touting these properties as effective in the fight against hospital-acquired infections. Which is the better choice for use in healthcare facilities? To answer this question, we will compare the two metals across 6 criteria over the next series of posts. Along hundreds of miles of Florida coast, residents - both human and otherwise - are having to contend with an annual event, the Red Tide. 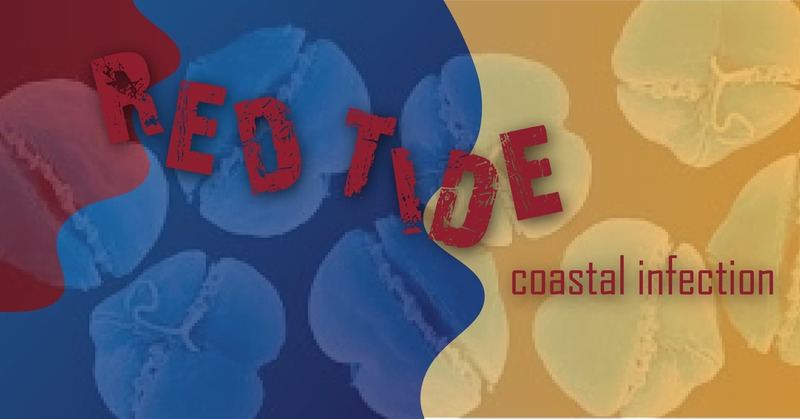 In today's post, we'll explore how the coastal contaminant shares many characteristics of a healthcare associated infection. Over the past few weeks, firefighters have been working to control massive fires throughout northern California. These are lethal fires, claiming the lives of 7 individuals to date, consuming entire neighborhoods as they grow and spread. All of us have seen the images of destruction, and the headlines capture the urgency of the response teams as they fight to control this powerful force of nature. 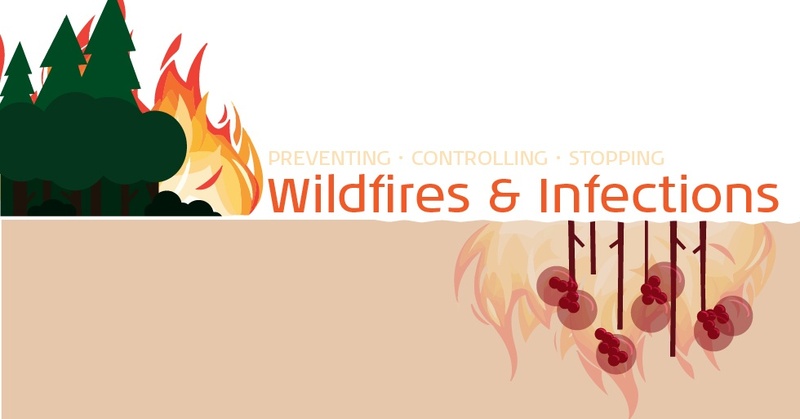 Those of us in infection control may see in these fires similar traits with an opportunistic pathogen, spreading quickly through a patient's body and leaving destruction in its wake. It turns out this comparison is as old as the science of infection control itself, tracing back to a word coined in the 1800s: Fomites. 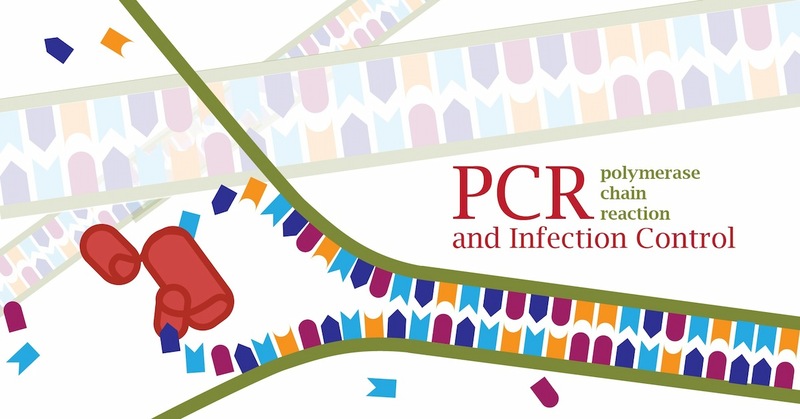 Polymerase Chain Reaction, or PCR, allows us to quickly identify a pathogen from a small sample. This rapid identification is a helpful change from traditional culturing methods, which can take several days. In today's post, we will explore how faster identification leads to better patient outcomes.